Professional high-quality dust collectors. 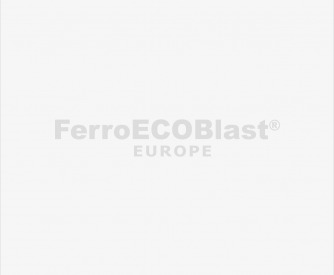 The new generation of CENTRO dust collectors and abrasive recycling filter system are a result of continuous development and improvement of our products for Air Blasting purposes in most various applications. The use of our filtering systems will considerably increase the quality, the speed and the efficiency of your blast work. CENTRO filter units are stand-alone equipment, which can be connected to any side of the blast cabinet or blast room.  They are used for the ventilation of the blast cabinets and blast rooms, the recovery, and cleaning of the abrasive and the separation of dust while returning (recycling) the clean abrasive into the blasting cycle. The separation (cleaning) is done in the cyclone, integrated on the filter unit. The performance of these systems will enhance the economic and ecological value of your Air Blasting equipment. Suction, filtering, and recycling of the abrasive happen simultaneously, and the filter cartridges are automatically cleaned by the integrated "Pulse-Jet" cleaning system. When using a CENTRO filter unit, the working area of your Air Blasting cabinet will always be clean. The Abrasive in the cycle is also permanently cleaned and keep being available in constant size.